LAKE ZURICH WATERFRONT!!! 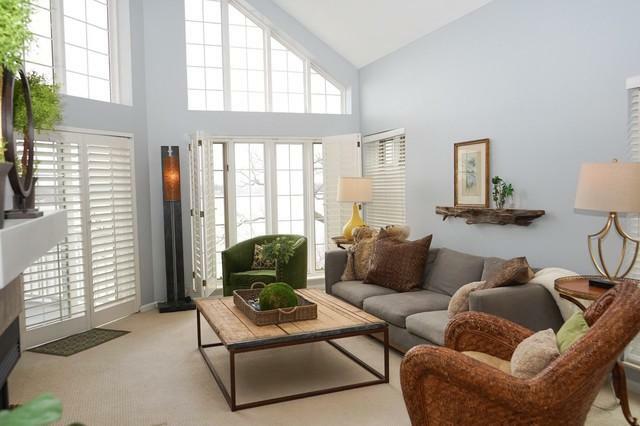 Imagine waking up to a beautiful sunrise over Lake Zurich or taking your boat out for an afternoon ski! 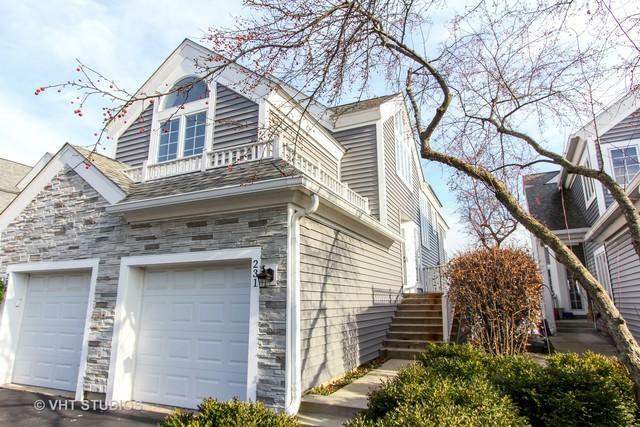 This is a lifestyle enjoyed by few and can be yours with this gorgeous waterfront townhouse! 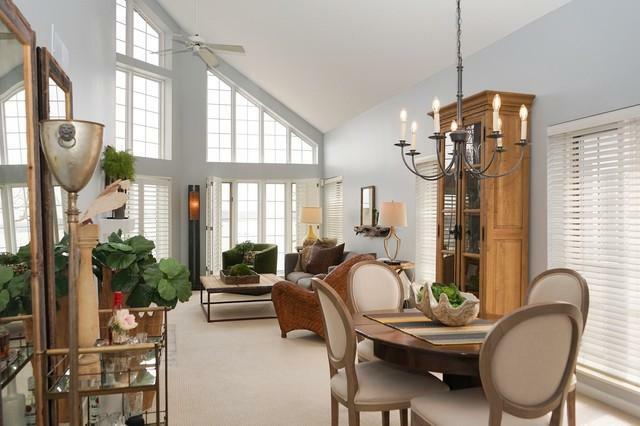 Experience the casual elegance of great room concept w/soaring ceilings, gas fireplace and an abundance of windows offering a feeling of spaciousness. Newer HVAC, newer concrete balcony, roof replaced 3 yrs ago and neutral interior paint are a few of the special features of this unit. 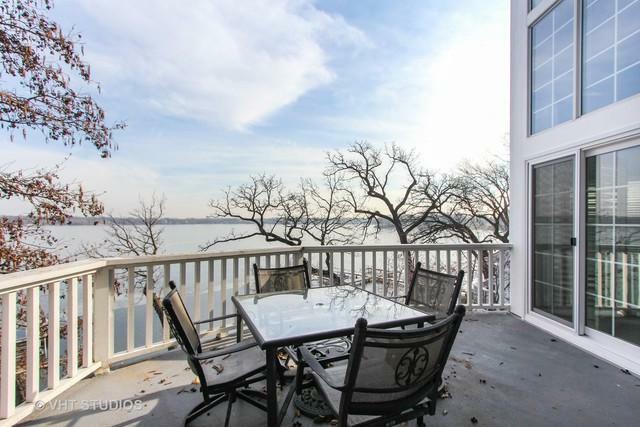 Create an "outdoor room" on the balcony and experience gorgeous lake views that cannot be beat! Association offers private beach & boat ramp plus each owner has a dedicated boat slip included with their unit!